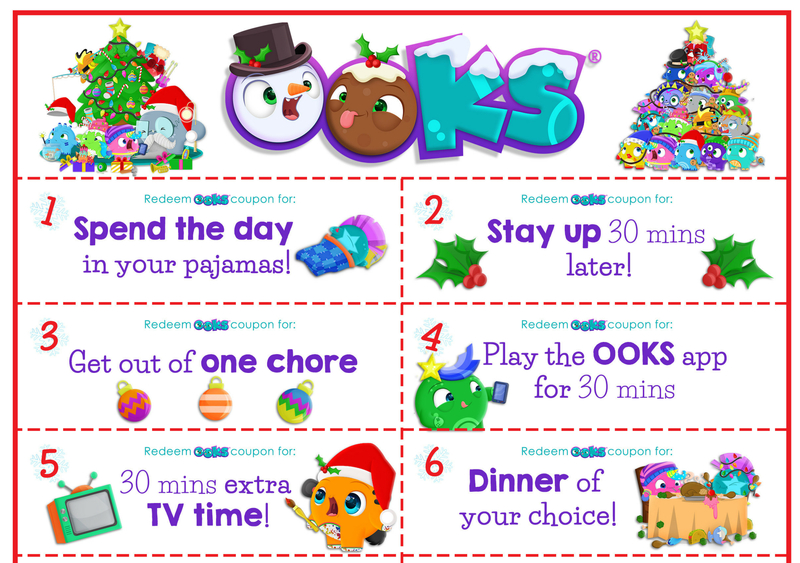 T'was the month before Christmas and all through HQ, every OOK was stirring, 'cause they've a gift for you. With Christmas just around the corner, now is the time to start sending some Christmas wishes to all our friends and family and what better way than with a Christmas card. 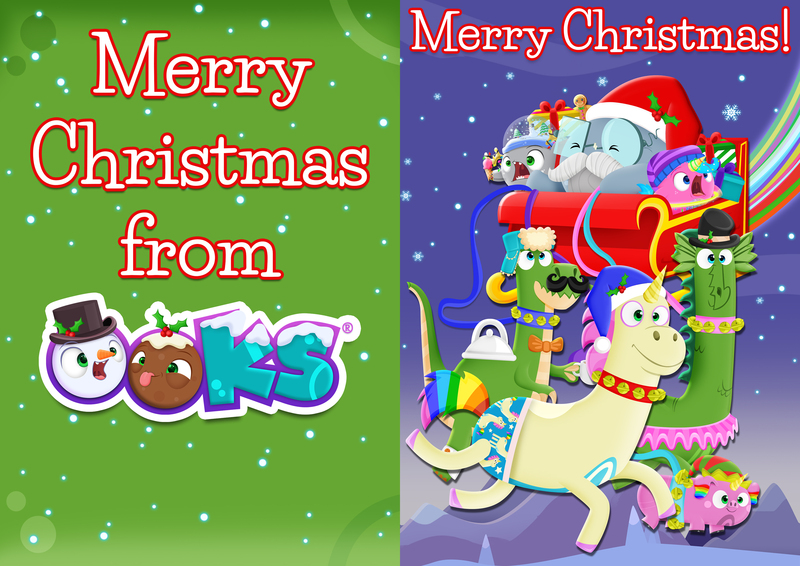 Download and print this OOKsome free Christmas card and write your own message inside. 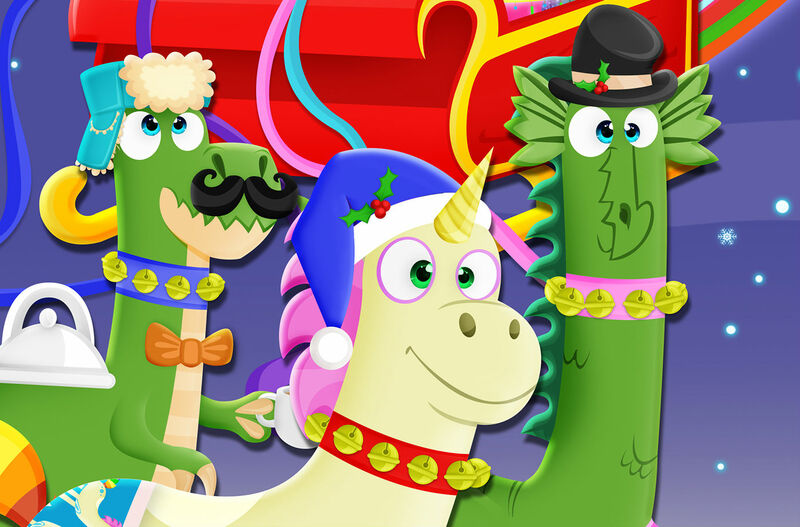 We will have more Christmas surprises in store for you OOKSters over the next few weeks.Stay tuned. 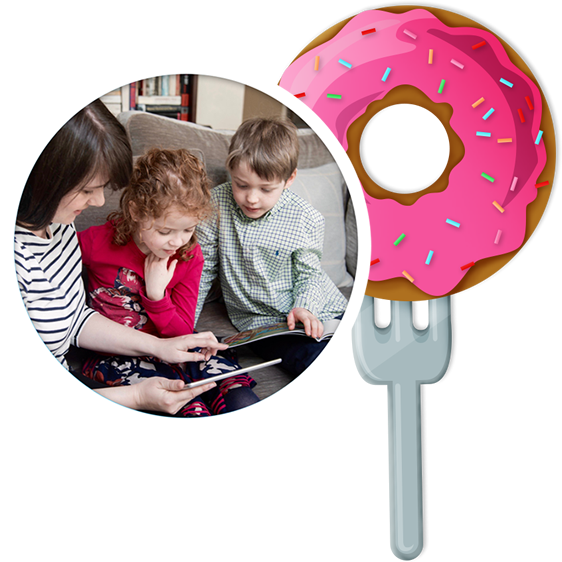 Get regular tips and advice to encourage your little one to embrace the world of books and help you navigate their digital world. We ADORE our brand new OOKS Iconlogin screens. Unlock your phone with OOKS, what's not to love? A fun little treat for the 12 days of Christmas, just print out and enjoy. It's beginning to look a lot like Christmas. Download and print your very own OOKS Christmas card.